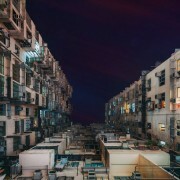 “Stacked” is a photo series that features the compact urban architecture of Hong Kong. 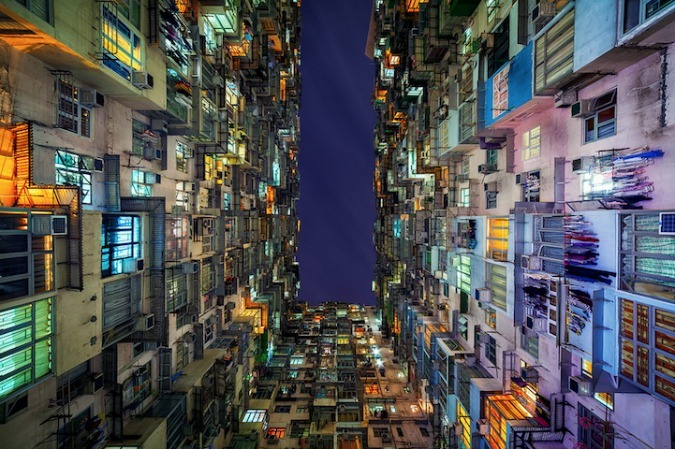 Standing from below, Australia-based photographer Peter Stewart points his camera upwards to capture the abstract shapes which form the densely populated public housing structures. 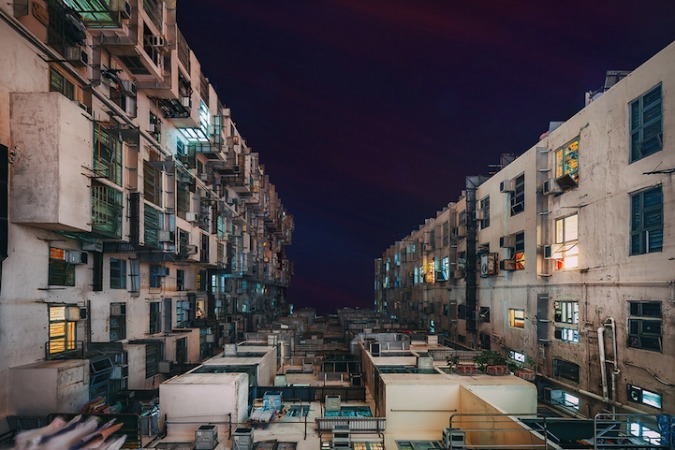 The stacked, repetitive architecture dominates the sky in its vertical journey and, although the buildings have evidence of life within, the images lack any human presence as the photographer focuses mainly on the urban environment alone. Stewart says, “My passion stems from travel and the desire to visit and document all the amazing places the world has to offer. My goal is simply to create images that make you go ‘wow. '” (source).